Jessup Beauty is a Hong Kong brand founded by Daniel Shieh in 2013. 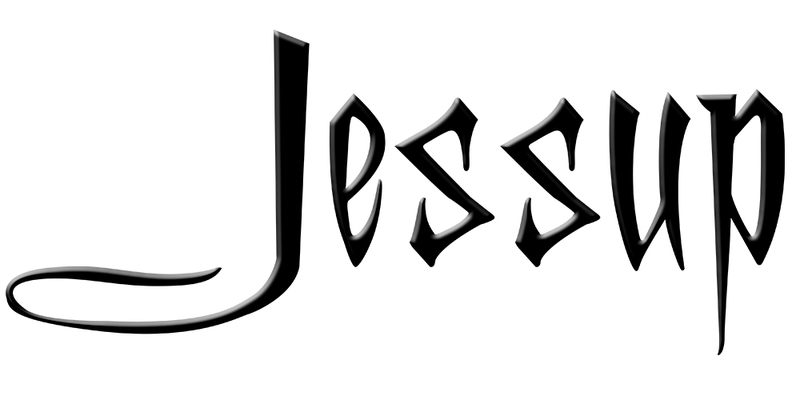 The brand name "Jessup" contains "Jess" (from Jessie's name) and "up" (means the life will be getting better). 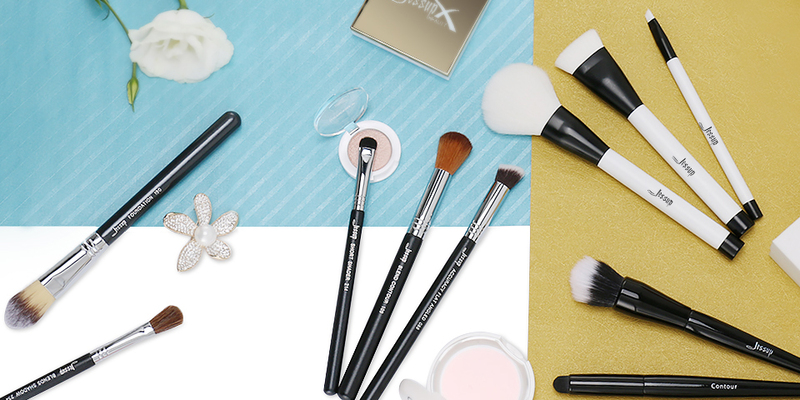 OUR MOTTO: JUST BEAUTY FOR YOU.